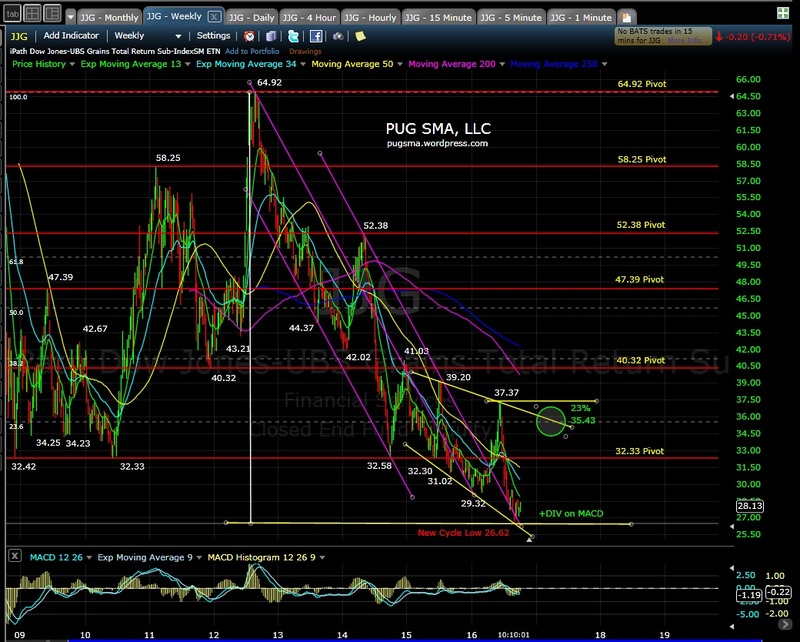 PUG Stock Market Analysis is here to help with Gold technical analysis, stock analysis and more. Read our technical analysis blog to learn more today. To join the Premium Service follow this link: PUG Premium Service Sign-up. You must agree to the Terms of Service (TOS) and make a payment via a credit card Buy Now link or check in the mail. I will then send you the password to view the premium content. If you have questions send an e-mail to: pug.sma.llc@gmail.com. The content on this blog (PUG Stock Market Analysis, LLC) is provided as information only and should not be taken as investment advice. All site content, including advertisements, shall not be construed as a recommendation to buy or sell any security or financial instrument, or to participate in any particular trading or investment strategy. The ideas expressed on this site are solely the opinions of the author (PUG) and are for entertainment purposes only. PUG is not a licensed investment adviser (advisor) or commodity trading adviser nor is licensed as such with any federal or state regulatory agency. PUG does not manage client assets in any way. Any investment decision that results in losses or gains made based on any information on this site is not the responsibility of PUG. PUG may make statements about certain investment vehicles and strategies, but it is not to be taken as investment advice. PUG Stock Market Analysis, LLC is an educational service, not an advisory or stock recommendation service. At times, PUG will analyze the technical structure (chart) of various stocks or financial markets, but he is in no way compensated by the companies he analyzes either in reports or daily commentaries. All examples are provided for educational purposes. Corresondents's e-mails are strictly confidential. The thrid-party advertising placed by ad networks may collect information for ad targeting or store cookies. Links for commercial sites are paid advertisements. Blog links on the site are posted by PUG's discretion, without compensation of any kind. PUG Stock Market Analysis, LLC blog site content may NOT be reproduced or excerpted online or in print without written permission of the author (PUG). This entry was posted on October 4, 2016 at 10:13 am	and is filed under JJG. You can follow any responses to this entry through the RSS 2.0 feed. Responses are currently closed, but you can trackback from your own site.